Where should we send this case study? Where should we send this case study 2? Achieve higher ROI with our managed services. 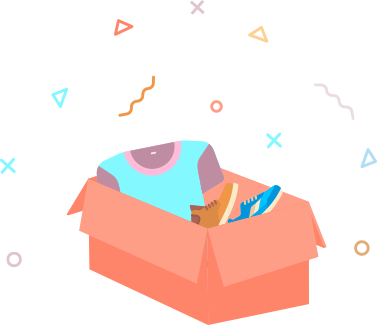 See why subscription box and e-commerce leaders choose Turbo to fully manage their Facebook and Instagram ads. Our team of experts handle all aspects of your campaign from strategy to creation, management, reporting, and optimization. Learn more about our approach below. Clients hire us to increase the ROI of their paid social efforts. That's all we care about. You give us a dollar and we return seven. No other marketing group can better use your ad dollars, guaranteed. We understand growth in the industry better than anyone. Have millions in spend & learnings that allow us to execute & profit faster. 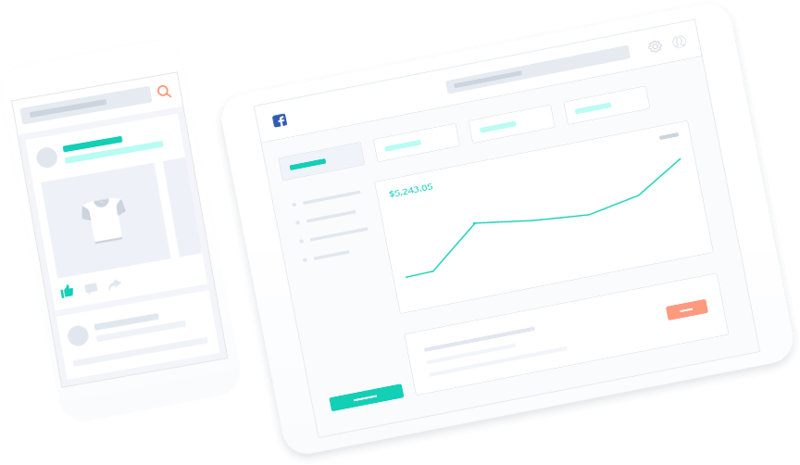 With powerful ad tools and millions of exclusive data-points, you'll gain an unfair advantage with proven tools that yield a massive uptick in ROI and increase your ability to find more profitable audiences, without wasting spend. A small team of true practitioners that care about their clients. All of our ad specialists are Facebook Blueprint certified. The typically Silicon Valley nerd that’s on the cutting edge of the Facebook Marketing API. 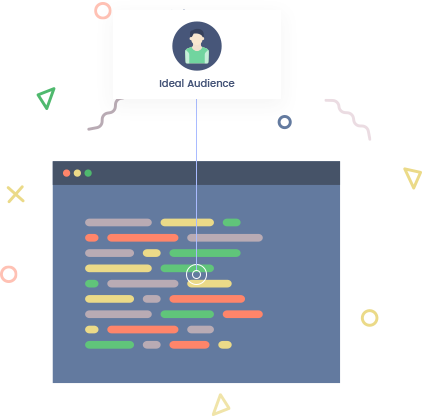 Running scripts to analyze your ideal audiences, using our internal software to run bid tests and leveraging our tools to get early access to new FB features and ad types. Every ad account and campaign has lessons. Our analyst will dig into each and every campaign, note successes, identify room for improvement and ensure we’re achieving maximum results. Video has unlocked tremendous opportunities on Facebook. Especially when it comes to prospecting. 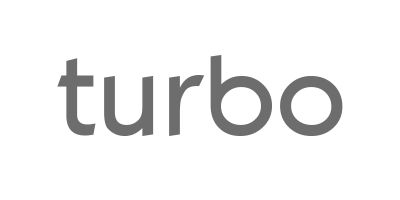 Our video editor will help craft videos that speak volume and resonate with your audience. The artist and scientist who'll strategically delivering words that will get people to take our desired action. Your account manager will oversee all aspects of your campaigns and do whatever it takes to make you successful. That usually includes weekly calls, frequent reports, late night slack chats and creative collaboration. Standing out on social starts with creative. Social has changed the way we connect with customers. From square animations to the latest ad formats, our designer will make sure we’re telling compelling stories and staying on brand while driving conversion intent. Working with multiple clients in the space allows us to identify and repeat the best-performing growth strategies. Passion. We love what we do - which makes early mornings and late nights easy for us. Just ask our clients. We hand-pick clients that we know we can help. Get in touch to see if you're a good fit! Turbo quickly became an extension of our business as they had a unique understanding of our business model. We had to trust the initial process, and the return has been well worth it. The team delivers with outstanding results. 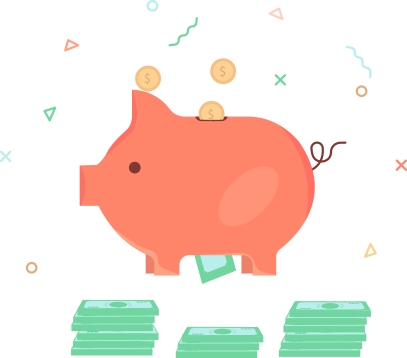 We've been able to profitably scale our ad spend and over double our ROAS. To top it off, Dom is a pleasure to work with and his enthusiasm is refreshing. Learn how we transformed this companies struggling ad account into their fastest growing source of sales. Fill out the short form below and hear back from us within 24 hours. We'll start preparing competitor info, optimization tips and custom pricing!